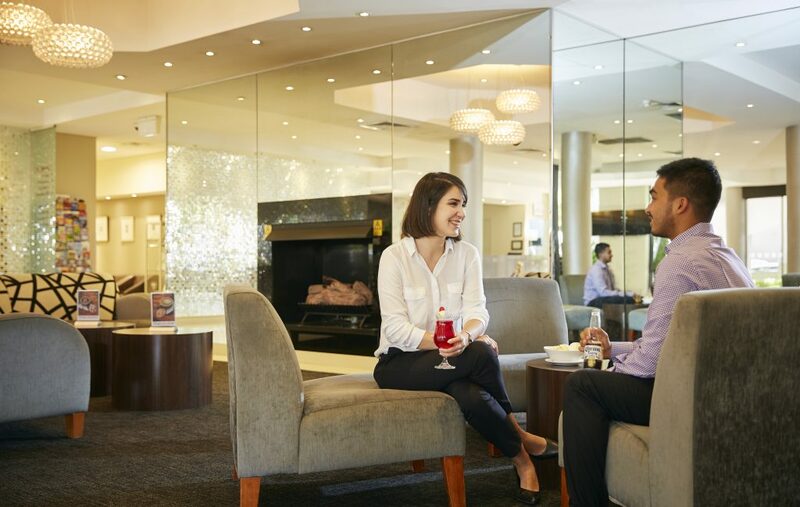 There is no better place to relax than The Lobby Bar at Holiday Inn Parramatta. 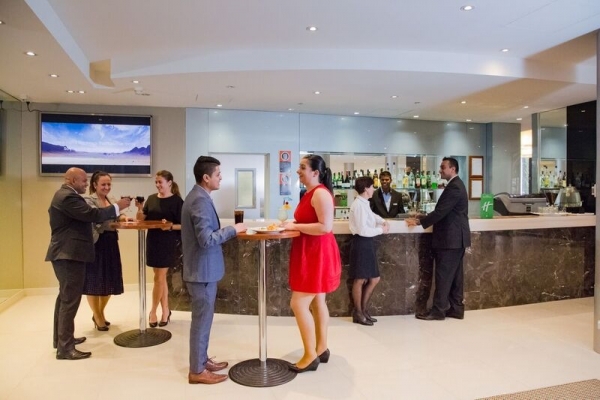 Located on the ground floor of the hotel, offering an extensive selection of delicious wines, beers, spirits, and cocktails as well as a bar menu with snacks and meals. 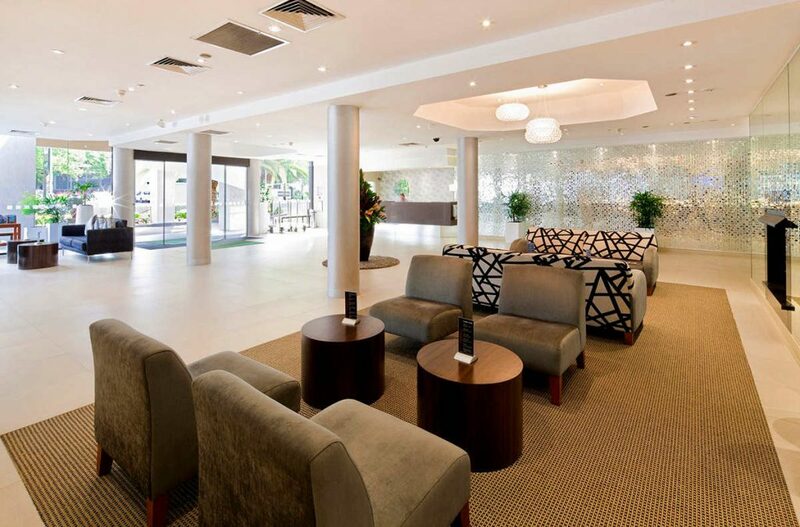 Click to view The Lobby Bar Menu. 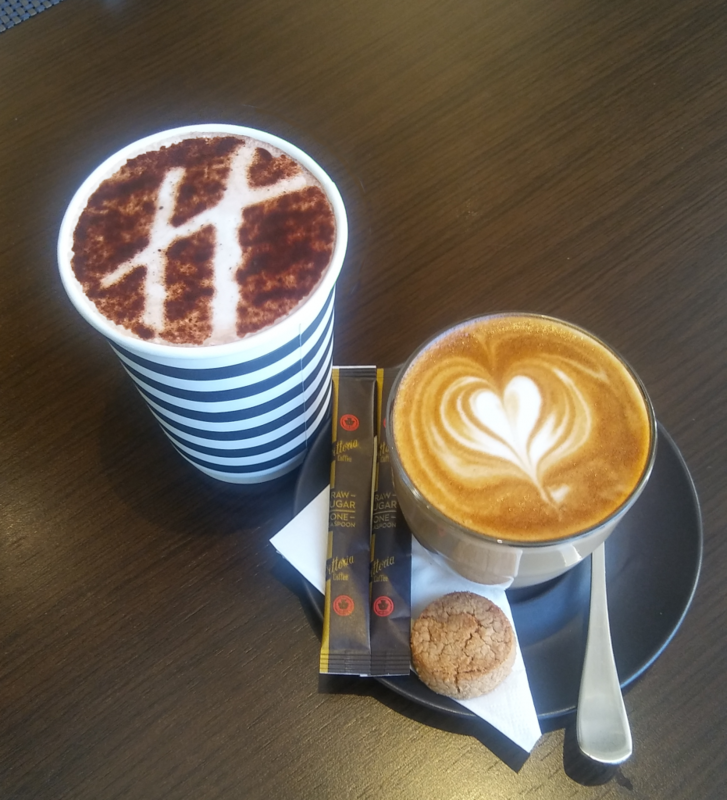 Serving Vittoria coffee (Dine-In or Take-Away) from 6:00 am - 10:00 pm, 7 days a week. The Lobby Bar has joined forces with Responsible Cafes in offering discounts on coffees if you use your reusable/Eco-cup. Wednesday & Thursday when using your Eco-cup enjoy a 50% discount on coffees! We have our own Holiday Inn Eco-cups for sale at the lobby bar. The bar offers a warm fireplace and a large plasma television to catch up on any sporting action or live news. A perfect way for winding down after a busy day or catching up with friends or work colleagues.